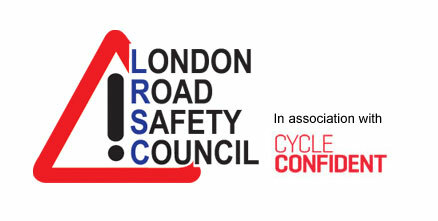 Politicians, council and businesses leaders recently attended a one-day event to understand how they can help eliminate deaths and serious injuries from London’s transport network. 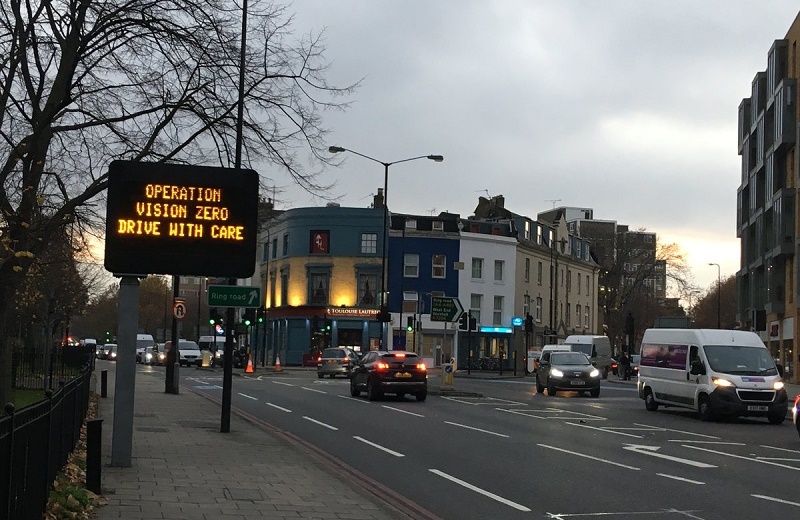 The event highlighted London’s ‘Vision Zero’ approach – through which the mayor of London, TfL and the Met Police aim to eliminate all road deaths and serious injuries by 2041. Changes already being implemented include the introduction of the world’s first ‘Direct Vision Standard’, which rates HGVs based on how much the driver can see directly through the cab window. TfL is also working closely with the Met on a new approach to target dangerous drivers and illegal activity – and transform London’s ‘most intimidating’ junctions. From next year, all new London buses must include a host of new safety features, including technology that automatically limits the speed at which buses are able to travel, an audible alert for pedestrians and other road users, more blindspot mirrors and reversing cameras. “How has society come to accept that road deaths and injuries are just the price we have to pay moving around in a big city? London is following in the footsteps of Sweden – where the number of road deaths has halved since Vision Zero was launched in 1997- and New York. Representatives from both presented key learnings on the steps that need to be put in place for noticeable change to result.